The Bushrangers are the Premier Junior Rugby League Club in the Hills District. Our club motto is “Everyone’s Club” and we look forward to welcoming you and your family to be part of The Bushranger Family. The Kellyville Bushrangers are excited to offer three (3) FREE introduction to rugby league training sessions at the start of each season. By offering new players to Mini Rugby League the opportunity to undertake in these Come Try sessions it is the best introduction boys and girls can have to the game. 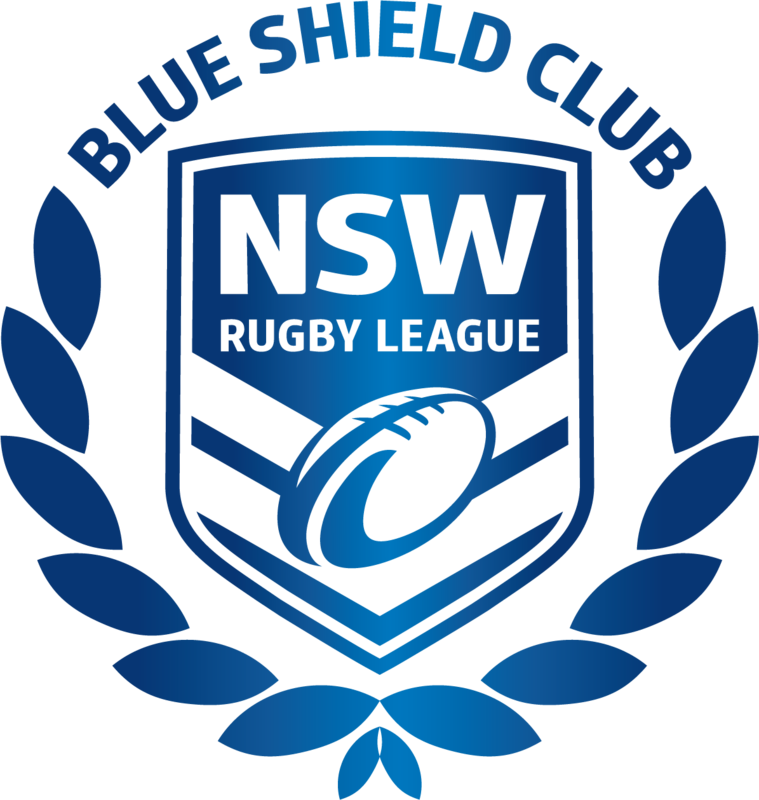 The Kellyville Bushrangers JRLFC have just been awarded the Level 1 Blue Shield Award - one of only a handful of clubs in NSWRL to have achieved it ..
By the time she reached Under 12s and the local mixed competition stopped, Rugby League Obsessed Charli-Rose had no team to call her own. With the support of the Kellyville Rouse Hill Bushrangers, she decided to take the lead and start the club's inaugural girls' side.